We all want and love freedom, or at least the idea of it. But what exactly is freedom? In short, it's whatever we want it to be - enjoying life without inhibitions. It's the ability to go anywhere you like, whenever you want. That's the true luxury of freedom - and this is embodied in the new Toyota Fortuner. The origins of the Fortuner are interesting. 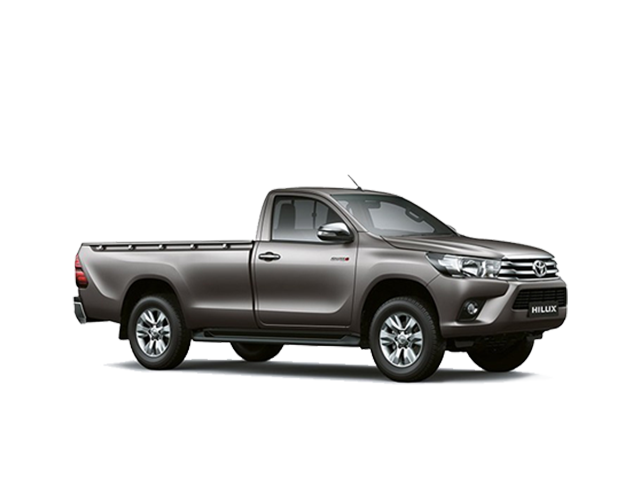 It dates back as far as 1984, when a midsize SUV called the Hilux Surf was introduced and sold to selected markets, including Brazil, Australia, New Zealand, the United Kingdom, Pakistan and Afghanistan. Two decades later, a much more refined design with similar underpinnings to the Hilux Surf was introduced as the Toyota Fortuner to more than 110 markets in 2005. The first-generation Fortuner was launched in 2006 in South Africa and soon became the SUV of choice for bush and urban lifestyle enthusiasts alike. 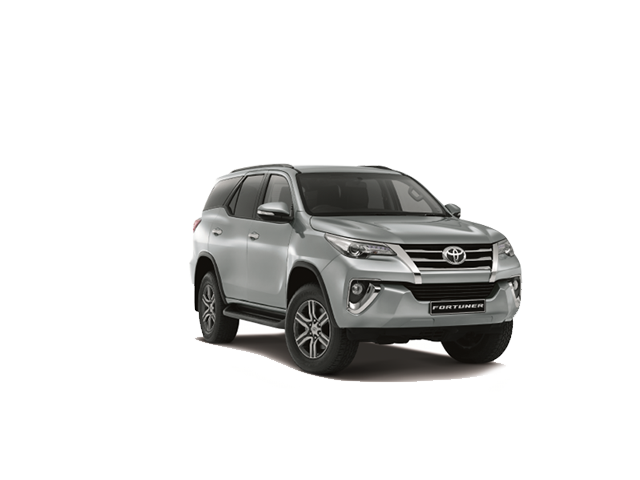 The new Fortuner has a long, wider stance versus the outgoing model, and its capabilities to adapt into every environment like a chameleon have been reinforced. It can transform seamlessly from a sophisticated urban warrior to a fierce bush conqueror. 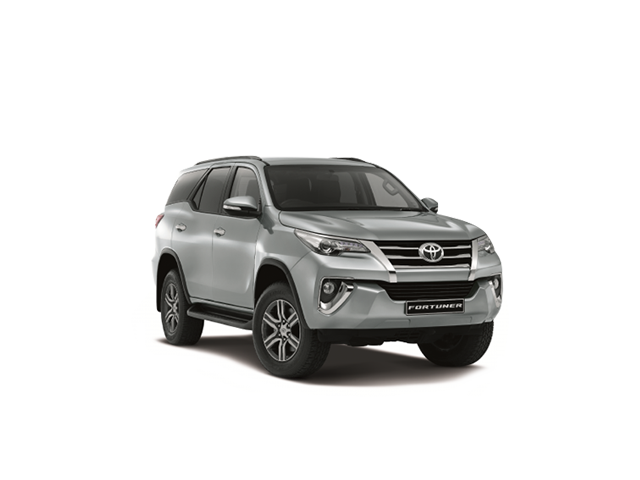 Some of the highlights of the new Toyota Fortuner include new-era diesel engines and power train with improved performance and with refined 6-speed manual and auto transmissions. Improved on- and off-road capabilities with new-era frame and suspension. 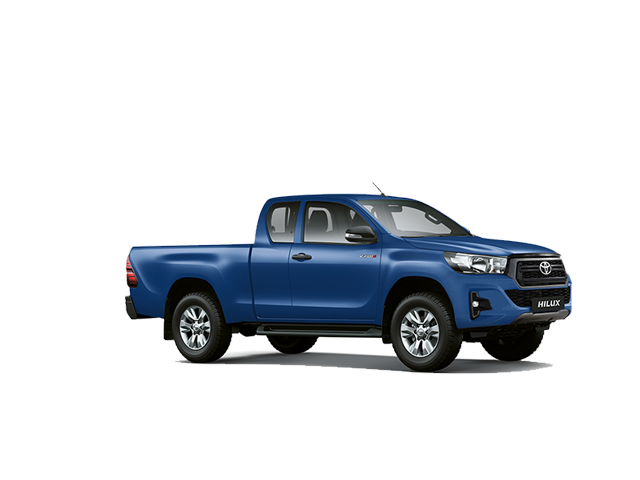 4WD electric switch (4x4 models), Active Traction Control, Hill-start Assist Control and Downhill Assist Control (4x4 models). 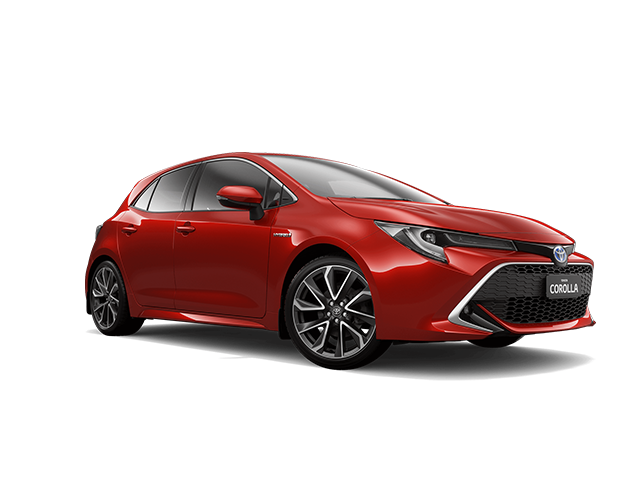 Increased levels of ride and comfort with reduced NVH and of course a totally new and premium feel interior with improved tech such as smart entry, power tailgate (4.0 V6) and 7â€ touchscreen audio (selected models). 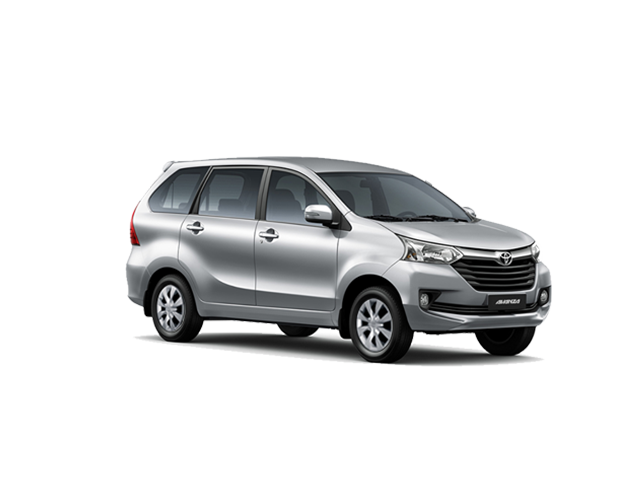 There is enhanced versatility with ample storage space and with space for seven occupants, with one-touch seat stowage 2nd and 3rd row. 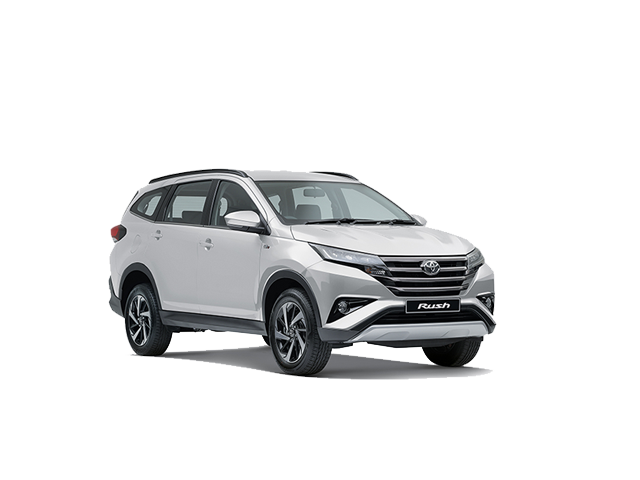 New Fortuner includes class-leading safety and security with a new-driver knee airbag, speed-sensing auto door locking, new anti-theft system, ISOFIX anchorage points and a new Trailer Sway Control (TSC) system. The peace of mind that the new Fortuner offers is reflected in the these improvements over the outgoing model, which in itself has become a South African motoring icon. The new model is set to further distinguish itself atop the competitive midsize SUV market.